English: Eastern warbling-vireo, brown-capped vireo, Western warbling-vireo; French: Viréo mélodieux; German: Sagervireo, Braunkappenvireo; Spanish: Vireo Chipe. About 5.5 in (14 cm). The upper body is uniformly gray, with white underparts, light-yellow flanks, and a white line over the eye. Breeds widely in southern and western Canada, through most of the United States, and in part of north-central Mexico; winters in Mexico and Guatemala. A migratory species that defends a breeding territory. The song is a slow warble. Feeds on invertebrates gleaned from leaves, flowers, and branches, and also eats small fruits. 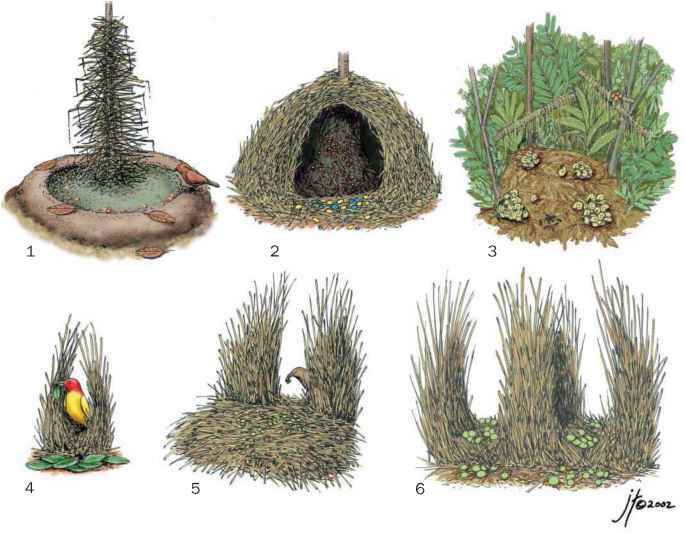 Builds a small, cup-shaped nest that hangs from a forked tree branch. Lays three or four eggs, incubated by both parents for about 14 days. Not threatened. A widespread and abundant songbird, but its numbers are declining in some parts of its breeding range.